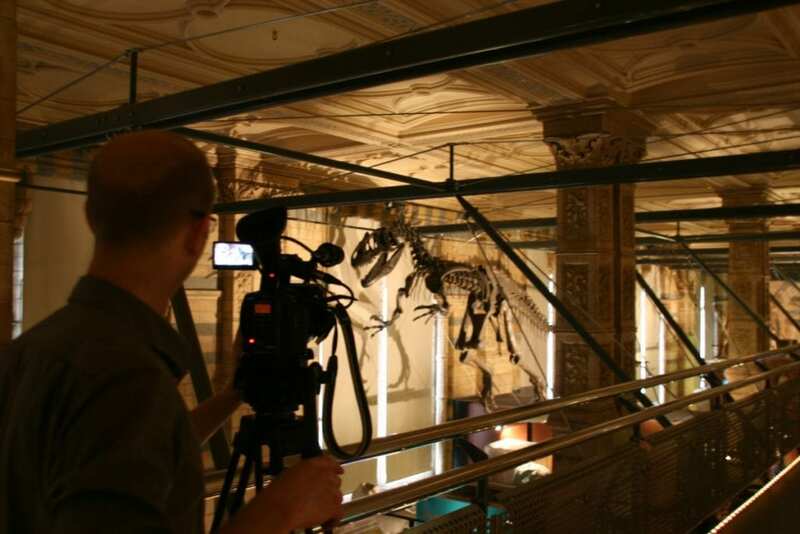 Just back from interview filming at the Natural History Museum. The piece was about how Darwin’s Theories of Evolution can be applied to businesses, and the contributor was the Financial Time’s Alan Cane. The location we filmed in was a library room, filled with old books and exhibits, that the public normally don’t get access to. 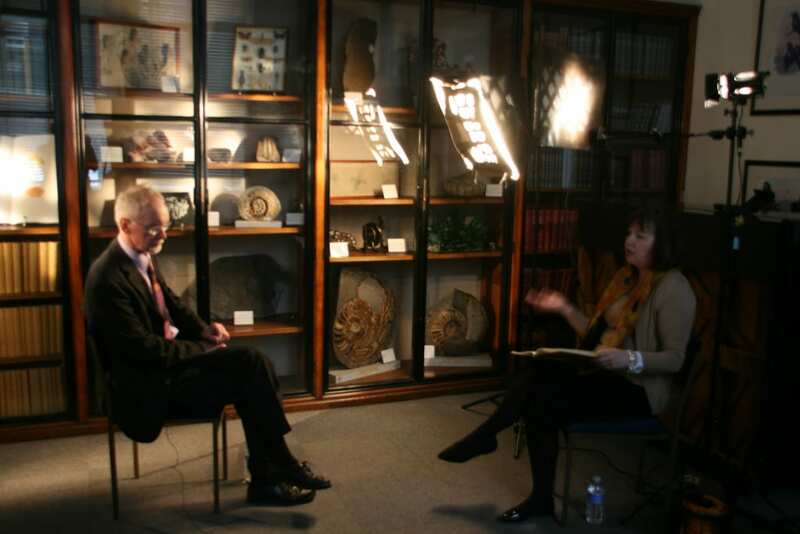 We had to start at 7am, to complete the interview before 10am when the Museum opens to the public. We got chance to wander around the empty exhibitions, which was a little eerie. The footage looks great though, with no visitors getting in the way of the perfect shot!